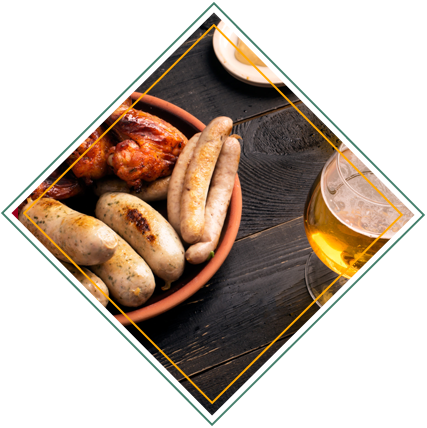 Looking for the best gastropub in Greenville, SC? Turn to Craft & Barrel. Our local bar is the newest go-to place in town. We offer a variety of local & national craft beers, handcrafted bourbon & whiskey cocktails, and freshly prepared Southern menu offerings. Check out our location and enjoy one of our unique cocktails, mules, specialty shots, or craft beers. Craft & Barrel founder Ritch Matthews has been in the food industry for more than 17 years. He wanted to do something on his own and not in a corporate direction, so he & his wife, Lauren Cramer, opened their own local gastropub in Greenville, SC. Ritch & Lauren have a great love and passion for good food, craft beer, & bourbon. They care about each customer's experience and are dedicated to serving all customers to satisfaction. Nothing tastes better than craft beer. 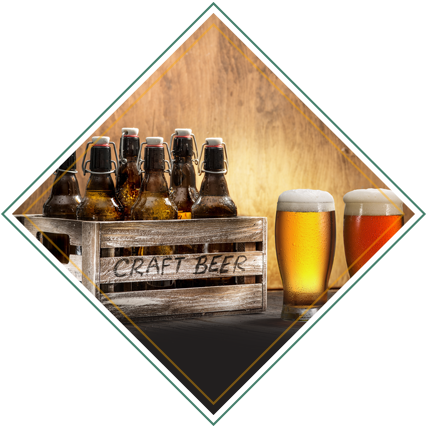 Our mission is to source our craft beers from local breweries in the Tri-State area and offer a rotating selection of seasonal craft beers. Try Our Food and Drinks! Visit us and enjoy premium drinks and meals. At our bar, we offer a wide selection of unique beverages and freshly prepared meals that will appeal to all tastes. To reserve a table, please call the number featured on this website. We are always happy to serve you!